Core News - Is Elon Musk Going To Give Up Billions In EV And Solar Subsidies? Is Elon Musk Going To Give Up Billions In EV And Solar Subsidies? 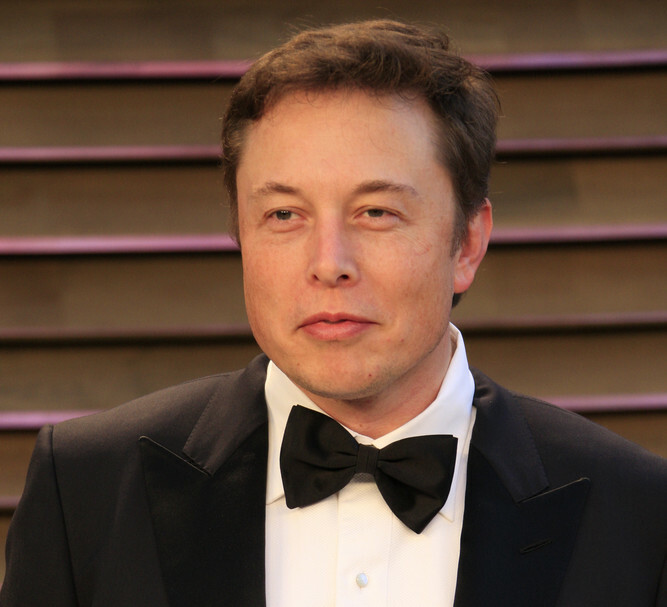 ANDREW ROSS SORKIN: What do you think of Tesla? You’re invested in Tesla. I’m curious just ‘cause you’re an energy expert. You know this business. ROBERT MURRAY: Tesla is a fraud. He’s gotten $2 billion from the taxpayer. Has not made a penny yet in cash flow. Here again, it’s subsidies. It’s an extraordinary challenge from Musk, whose Tesla Motors benefits from billions in subsidies. Still, it’s not the first time Musk has brushed off government subsidies. So, will Musk finally put his money where his mouth is and stop accepting government subsidies for Tesla and SolarCity? Keep up with Core News to find out.